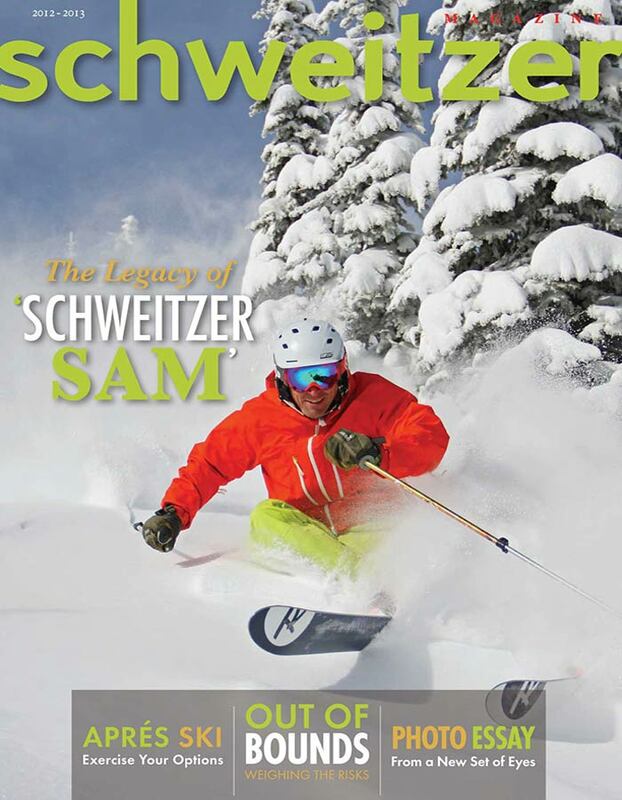 Schweitzer Magazine is published by Keokee Co. Publishing of Sandpoint, Idaho every October. 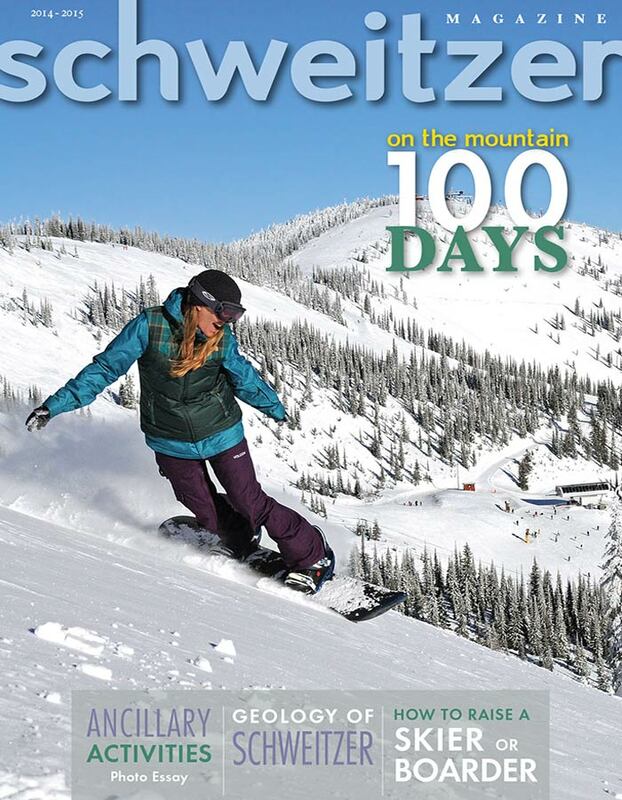 Schweitzer Magazine is the official publication of Schweitzer Mountain Resort, published annually since the 2008-2009 season. 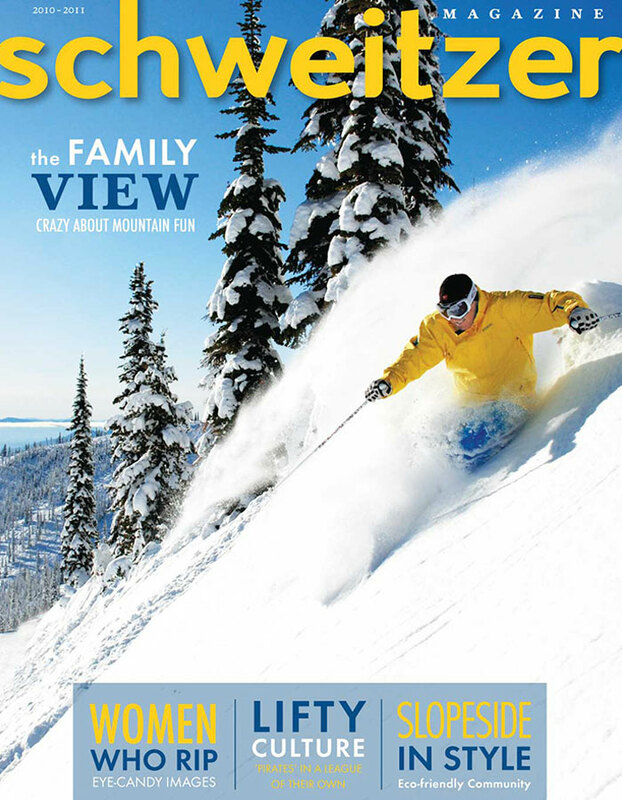 It’s an engaging, entertaining magazine all about Schweitzer Mountain Resort, offering readers a unique look at our mountain and our beautiful area in northern Idaho. 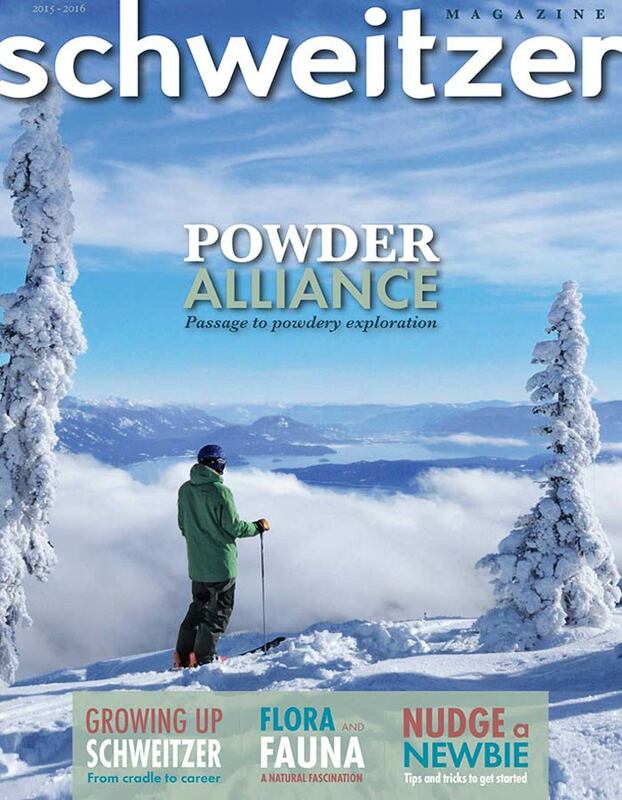 Schweitzer Magazine is distributed to Schweitzer visitors both on and off the mountain; via ski shows nationally; in our hometown of Sandpoint at restaurants, retail shops and other establishments; and by mail to season pass holders, mountain lodging guests and potential real estate clients.